Ben Vickers in Gaming on 21 February, 2016. 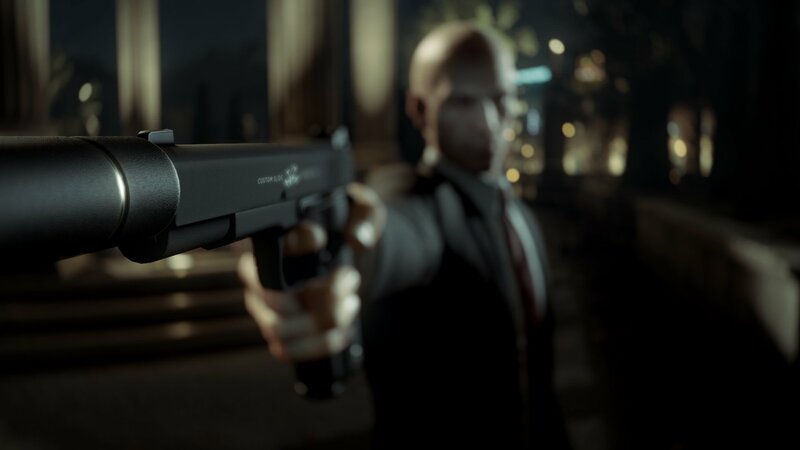 Despite being the 6th game in a longstanding series, IO Interactive’s latest entry in the Hitman franchise is simply called Hitman. But the name of the game is the only way in which this part stealth, action and puzzle adventure looks simple. You play as Agent 47, the world’s least inconspicuous assassin and are given a huge amount of freedom to take out your target in whichever manner you please. Each level is its own sandbox, with up to approximately 300 NPCs across the environment. With no set checkpoints, no set mission structure and huge levels, Hitman is lining up to be something that can be played over and over again. 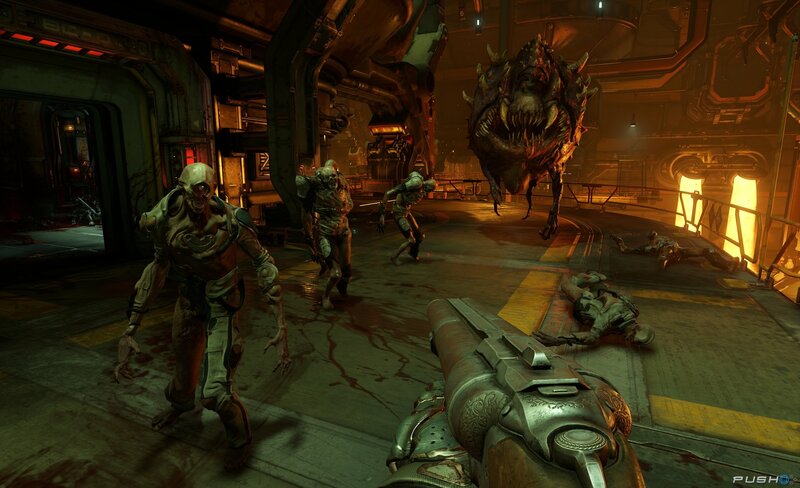 Another one following the confusing sequel name trend, Doom, the fourth game in the Doom series, looks like it’s rolling back the years on the FPS genre. With its non-regenerating health bar, fast movement and no cover mechanics, you’re expected to bring the fight to the bad guys. No more hiding behind a chest high wall until the multiple bullet wounds heal in 5 seconds! The focus isn’t on story, but instead id Software promise fast, brutal and fun gameplay, with a self-proclaimed rock ‘n’ roll influence. How about a game set in an almost boundless universe, with 18 quintillion planets to visit, each with their own fauna and flora? You’d like that? 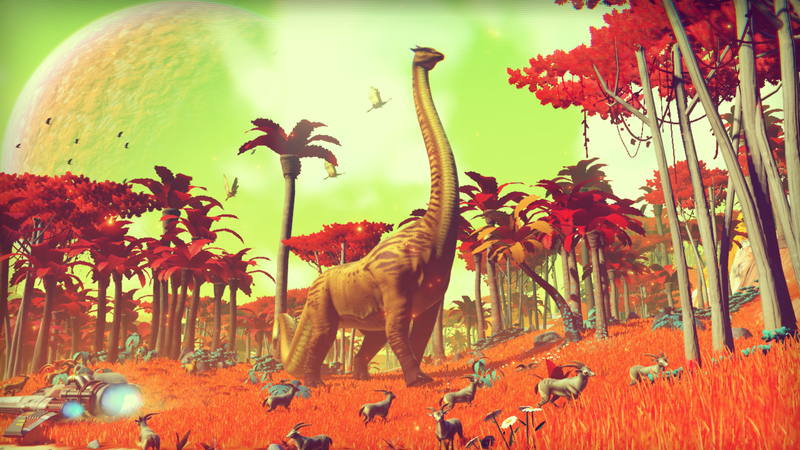 Well, look no further than No Man’s Sky, a procedurally generated space exploration game, with yes, 18 quintillion planets to get up close and personal with. Players will experience planets, gathering data on the animals, plants, locations and resources you find there, which in turn will earn you currency with which to upgrade your equipment and starship. The overall aim is to reach the centre of the galaxy, but game director Sean Murray says this would take 40 hours to accomplish, even if you took part in no other side activities. It will probably take much longer than this though, distracted as you may be by the planet visiting, dogfighting, being chased by Sentinels (planetary ‘security’ which works using a GTA-style wanted star system, sorry X-men fans) for ruining planets or contributing to a database of discovered planets that you can name. It’s quite a big ask for a small indie developed like Hello Games, but hopefully they can deliver something amazing when June 2016 comes around. Check out the myriad interviews, gameplay demos and trailers to whet your appetite until then. This is shaping up to be one of the most ambitious games of all time. A small British studio is using procedural generation to create a roughly to-scale Milky Way to be explored in this open-world sci-fi game. Billions of stars are orbited by planet-sized planets, and each newly discovered world is accredited to the player who first visits in a totally online experience. There is a risk that the game will quickly become boring as we are yet to see proof that the gameplay has been made as engaging as the galaxy itself, and even the quality of the latter cannot be guaranteed, since the patterns used to generate new worlds and creatures may become predictable. However, given that it would take over five billion years to explore the entire game, it seems likely that there will always be something new to see in a game that is light years ahead of the competition (sorry, couldn’t resist). 2007 saw the release of a little-known “medieval simulator” with many flaws and a lack of polish, which allowed the player to fight in realistic(ish) battles and politically manoeuvre themselves from the role of a lowly soldier to the dizzy heights of a castle baron. 2010 saw the release of a huge DLC which greatly improved the experience, but it remained crude in many ways. The full sequel looks set to revolutionise the series, most notably by providing a much-needed new lick of paint through the impressively updated graphics. 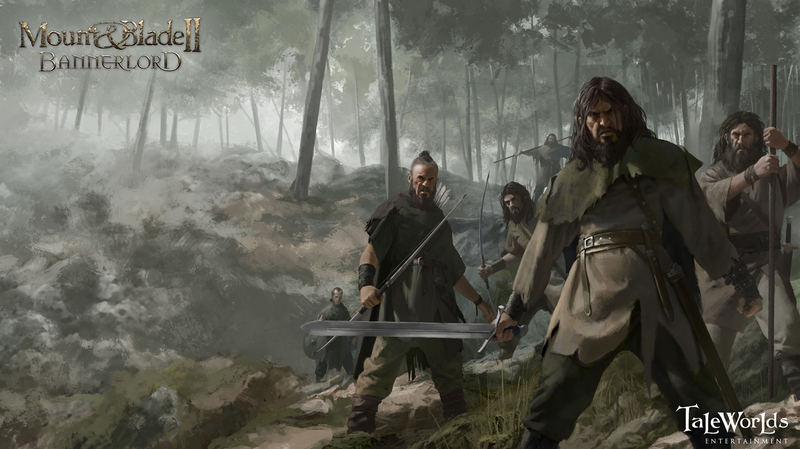 Though little has been revealed other than the increased detail in the environments, it’s a sure thing that Mount and Blade 2 will provide an excellent recreation of medieval combat and politics. Check out the original if you have no idea what I’m talking about. Perhaps it is wishful thinking to put the most delayed game of recent memory on a list like this, but I have faith that this will be the year. Judging by recent footage, it appears as though the game would have done well to release years ago like it was supposed to: the graphics look outdated already. However, it is an undeniably beautiful game, since its stylish design more than makes up for the lack of technological modernity. At worst, this game will be Ico plus a big dog-bird thing – and that doesn’t sound too bad to me. The realm of turn-based strategy has been a somewhat rare thing until somewhat recently, and it’s still regarded in some quarters as a dated entity. But XCOM takes the You-Go, I-Go concept and laces it with magnificently arcade-styled gameplay that is very satisfying. It’s also ruthless, being very difficult to play, encouraging replay, and careful planning. It will be interesting to see whether the new game will deviate from previous games, such as how disastrous it can be to lose characters mid-campaign (although part of the point of the game is not letting that happen), and also the quite substantial learning curve (you know you have a good game when the major issues of note when overcome become rewarding). From the looks of the video of the traditionally deadly tutorial, this is going to be even more brutal than its predecessors. I wasn’t surprised to learn that the outcome of the war in Enemy Unknown resulted in Humanity Losing. But it will be very interesting to see where they take this game style with this new resistance-styled force, as opposed to the militarily funded task force. 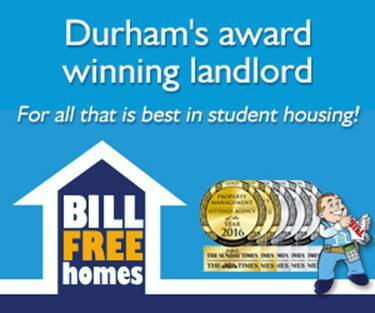 It certainly looks outstanding. XCOM 2 has been released since writing, go check it out if it sounds like something you’d be interested in!